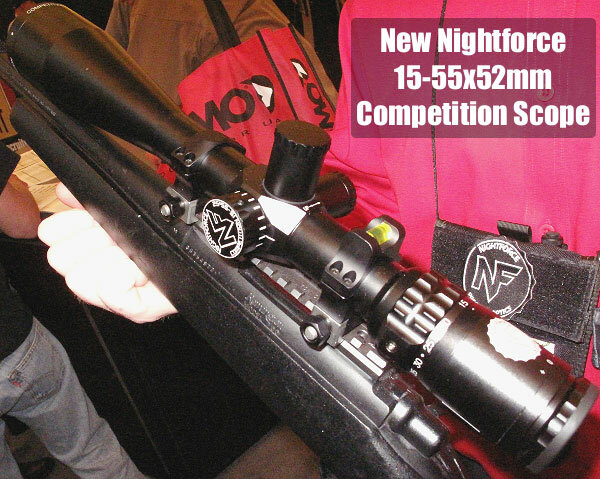 At SHOT Show we checked out the all-new, side-focus 15-55x52mm Competition™ Scope from Nightforce Optics. This comes in both Silver finish and Matte Black. The black version looks like an NXS. The silver looks good but the finish is pretty shiny and contrasts with the black controls (some folks will like that, others won’t). We worked the knobs and side-parallax controls. The clicks are positive and the dial resistance seems just about right (very similar to an NXS). The ED (low-dispersion) glass in the new 15-55X provides high contrast, low chromatic aberration, and 92% light transmission. 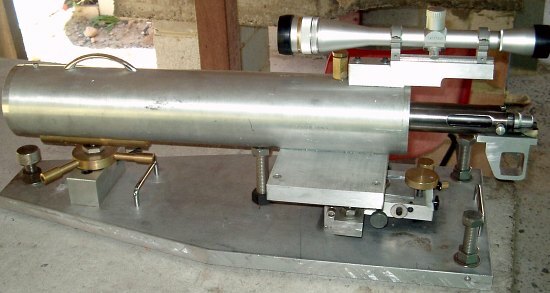 And this scope is a LOT lighter than the current 12-42x56mm — nearly half a pound less! The new 15-55x52mm sells for $2231.00. The big news is that, with a weight of just 27.8 ounces, the new 15-55X Nightforce Competition Scope is 24% lighter than the NF 12-42×56 Benchrest model, and 20% lighter than the NF 12-42×56 NXS. Like the NXS series, the new Competition scope offers side parallax adjustment; and, it will focus from 25 yards to infinity, making it suitable for rimfire and airgun shooting as well as centerfire competition. The turrets provide positive and repeatable .125 MOA (eighth-minute-of-angle) clicks. Each rotation provides 5 MOA of adjustment. 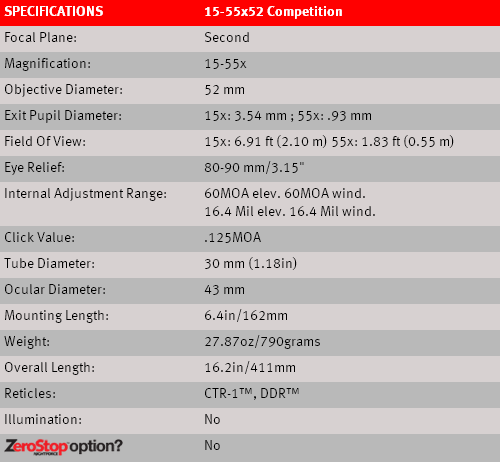 And we’re pleased to see that the Competition Scope offers a full 60 MOA of travel — for both windage and elevation. That’s impressive. We’re pleased to see the new scope offers a fast-focus, European-style diopter eyepiece (photo below right). Two reticles will be offered initially: the CTR-1 (fine crosshair with target dot) and DDR (double dot with hold markers). You can see the reticles in the video above. Thankfully, you won’t have to wait long to get a 15-55x52mm Comp Scope. 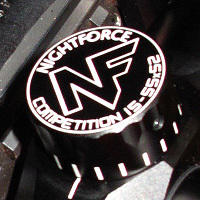 Nightforce says it will start shipping in mid-February. CLICK HERE for more information. Share the post "First Look: NEW Nightforce 15-55x52mm Competition Scope"
Across the country, vintage military rifle matches are growing in popularity. It’s easy to understand why — the matches are fun, the rifles are affordable, and the rules discourage the use of expensive aftermarket sights and fancy triggers. 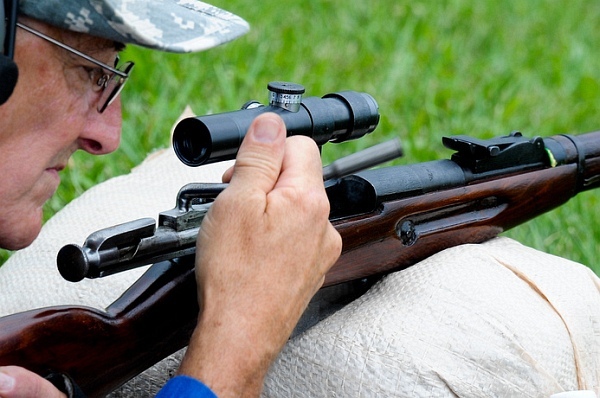 It comes down to good marksmanship… and good ammo. To help competitors in the Vintage military rifle game, Hornady has devleoped a line of Vintage Match ammunition. 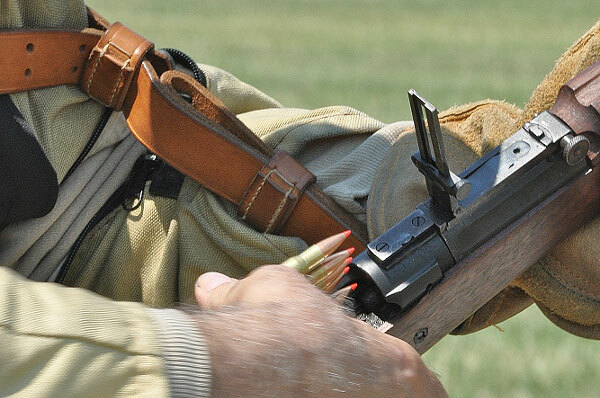 Currently available in four cartridge types, Vintage Match ammunition replicates the original military performance specifications of older military rifles. To function safely and reliably in older guns, this Vintage Match ammo is loaded to pressures well below CIP max. 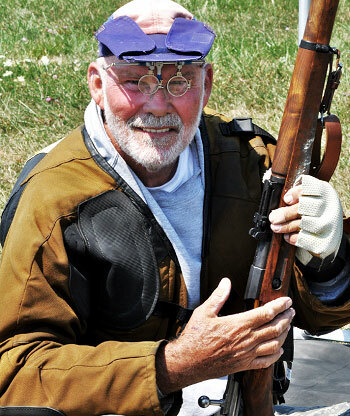 Vintage Military Rifle Match photo from CMP Zenfolio Image Archive on the web. Hornady Vintage Match ammunition was developed for shooters involved in the increasingly popular CMP Vintage Rifle and Vintage Sniper Matches. This “Vintage Match” product offers an off-the-shelf, match-grade alternative to surplus or hand-loaded ammunition. The four varieties of Vintage Match ammo are: 6.5×55 Swede, .303 British (Enfield), 7.62x54R (Moisin Nagant), and 8×57 IS/JS (Mauser)*. *From Norma Website: The “J” in the name originated with confusion over the word “Infanterie”. English translators mistook the Gothic “I” for a “J”. The “J” has no significance as to proper bullet size. 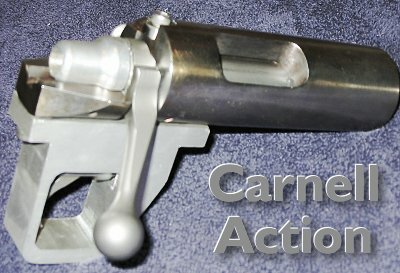 In 1905, Germany increased working pressure of this cartridge and switched from a 226gr, 0.318-inch, round-nose bullet (2095 fps) to a 154gr, 0.323-inch, spitzer bullet (2880 fps). 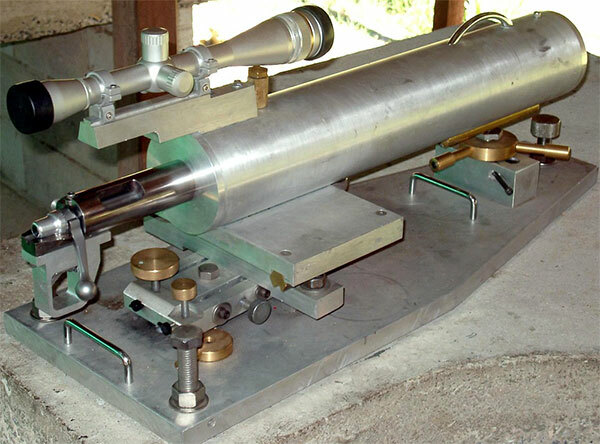 The “S” in the designation stands for “Spitzer” and also indicates that the bore was either originally made for, or was altered for, 0.323-inch bullets. It is extremely rare to find a sporting rifle chambered and barreled for the original 8×57 J (0.318-inch groove). However, this is possible. So, if in doubt, have the bore slugged to determine if it is safe to fire loads using 0.323-inch bullets. 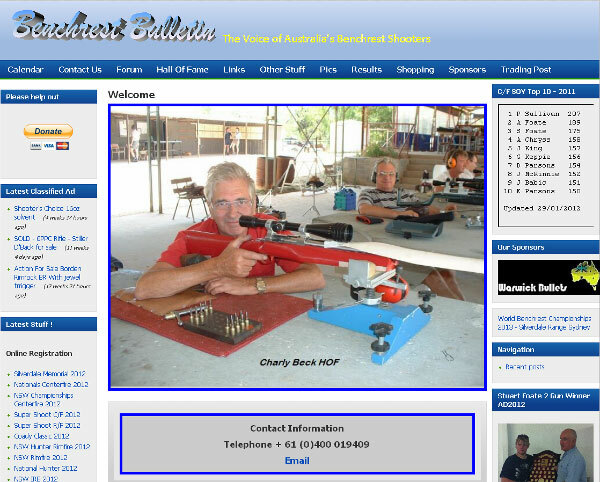 Match photos © Civilian Marksmanship Program, used by permission. 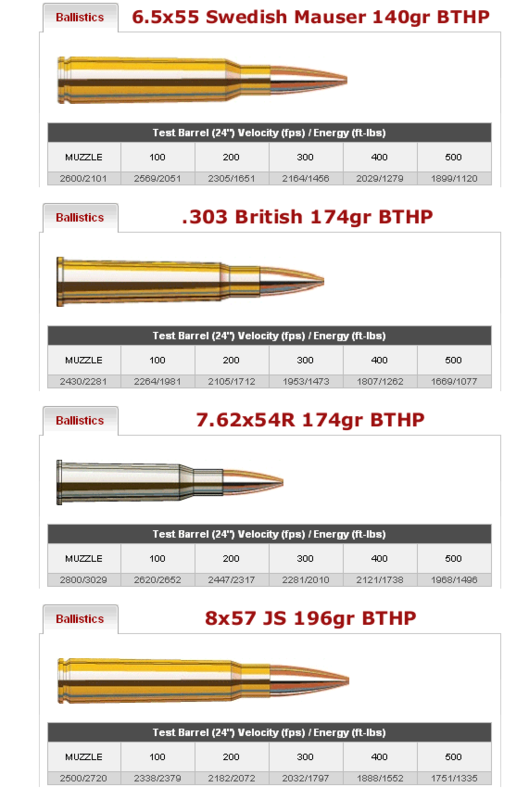 Share the post "Vintage Military Rifle Match Ammunition from Hornady"